Supreme Court has declined to take contempt against a litigant who made reckless allegations against judges and Registry, observing that ‘his conduct is hopeless’ and that ‘it is not possible to put any good sense in his mind’. Biswa Nath Banik, who was sentenced to jail in a contempt case, had approached the apex court, preferring a miscellaneous application. The bench, finding that the petitioner’s conduct and demeanour are incontrovertible, requested Senior Advocate Dushyant A Dave and Advocate Liz Mathew to assist it. 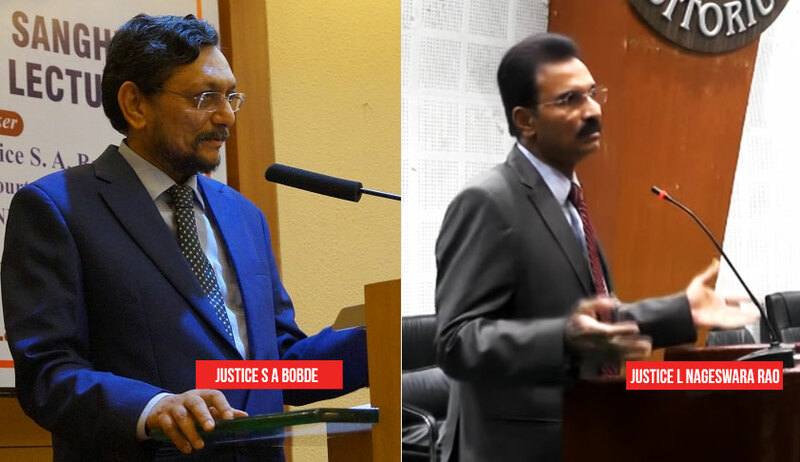 The counsel told the court that the petitioner is making all kinds of reckless allegations because he is dissatisfied with the judgment rendered in Haridas Das vs. Usha Rani Banik. Senior Advocate Dave also told the bench that it would be best in the circumstances of the case to ignore the petitioner's conduct. “We decline to take cognizance of the petitioner's conduct in the contempt jurisdiction of this Court because we consider his conduct to be hopeless and we are satisfied that it is not possible to put any good sense in his mind. Moreover, it is not necessary to take action since the petitioner who is present in Court has tendered an apology for the allegations made therein. His statement that he wishes to withdraw his application is taken on record,” the bench said. The bench, however, directed that he shall be permanently restrained from taking out any proceedings or moving any court, including this court, in relation to title suit or any motion or application arising therefrom and that he shall not be issued a proximity card or pass of the Supreme Court if he seeks entry in relation to any proceedings arising out of title suit. “However, it is made clear that he is entitled to approach any court in respect of grievance other than the subject matter of the present proceedings and shall not be denied access to justice. We further make it clear that the appropriate court will be entitled to reject his proceedings if the allegations are improper, scurrilous or contemptuous,” the bench clarified. The bench also directed that record of this case along with his proximity card be sealed and in any case shall not be published anywhere.